The perfect blend of style and sophistication. 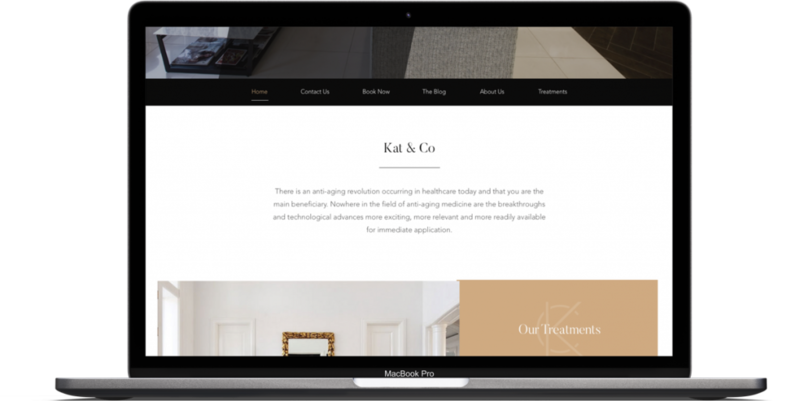 Kat & Co are a company that specialise in beauty and relaxation. They came to us looking for a new brand and website design. 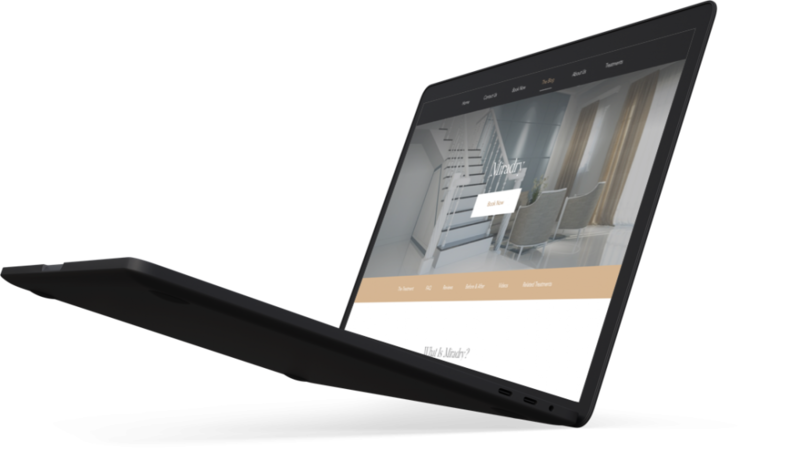 We set out to build a stylish and classy brand identity that could be integrated into the website’s appearance. 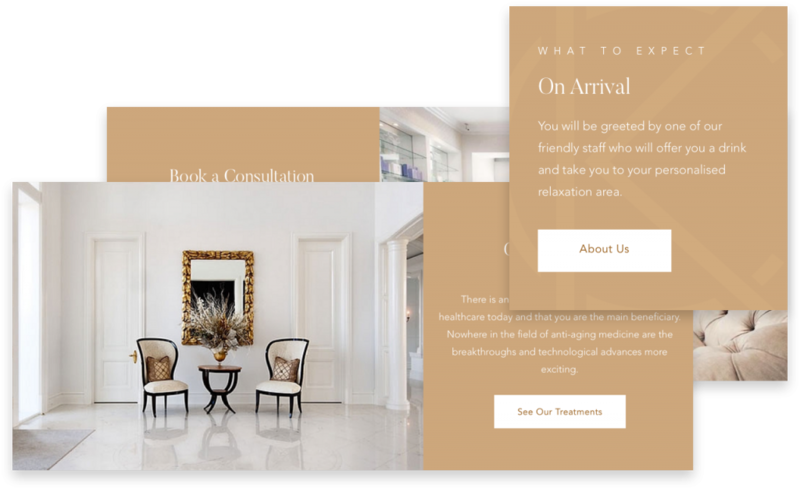 When building the site, we wanted to achieve a premium, classy and inviting feel. Using the sophisticated brand guidelines that we created, we achieved exactly that. The Kat & Co brand is a pure amalgamation of quality and appeal. We manifested these attributes through the use of graceful, elegant lines, minimal forms and stylish typography. Trying to encapsulate the overall essence of a company is always a challenge when it comes to designing logos. How do you contain the aims and values of an entire business within a single mark? Our passionate designers always find the solution. 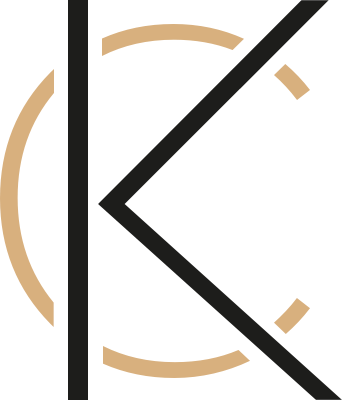 The Kat & Co logo simplifies the brand name into a memorable form while maintaining the crucial fundamental elements of Kat & Co. Break it down and the elegance is even more apparent. Notice how the delicacy of each component comes together to form a confident and strong emblem. Beauty is so often found in the details. 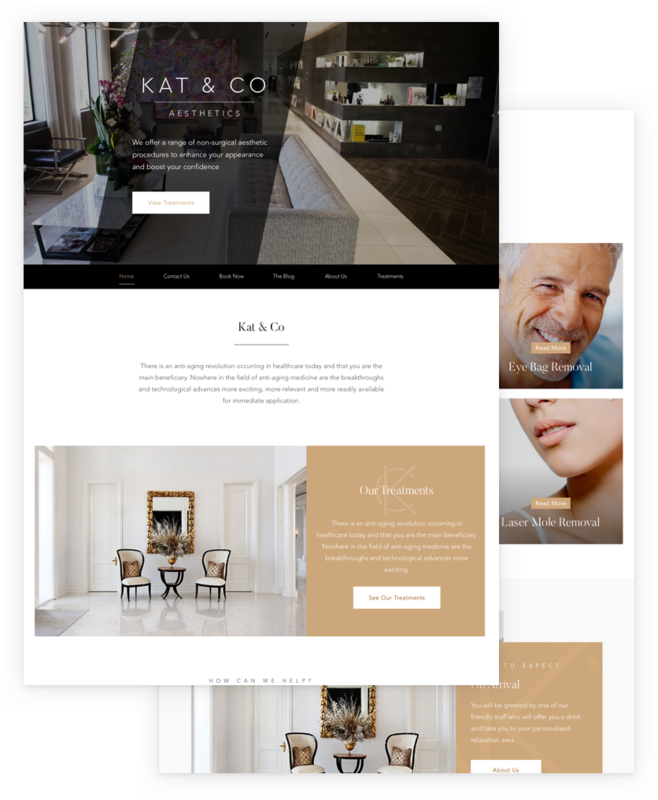 The colour palette that we designed for our client further defines the Kat & Co identity. It is suggestive of a premium service whilst still being inviting.  Like wise, we wanted to choose a typeface that expressed the elegance of the brand’s identity. We decided that Cera GR Light was a perfect fit.  It’s lines are as sleek and beautiful as those found in the logo itself. Overall, we created a brand for our client that reflects the the visual standard their work tries to achieve whilst also expressing the purpose of the brand itself. 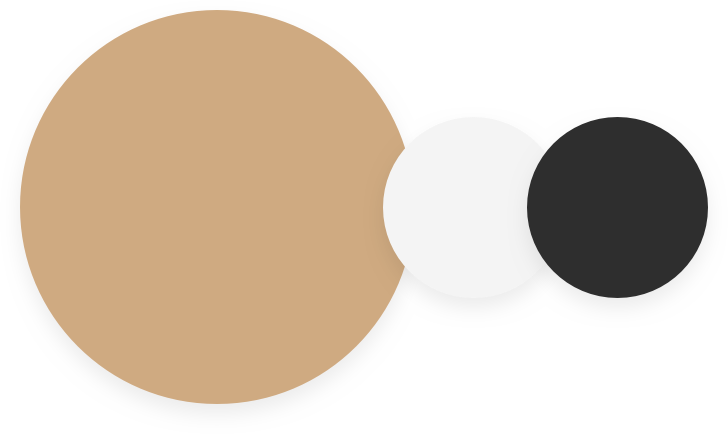 Through intelligent design choices we have created a visual identity that is both elegant and striking. It is important to remember that a website is not merely a product, it is an extension of the brand. Our design for Kat & Co demonstrate this philosophy. User interaction is especially important when trying to make sales. Users should always have a pleasant and easy experience. When frustration arises, sales plummet. We want to see our clients achieve and prosper. 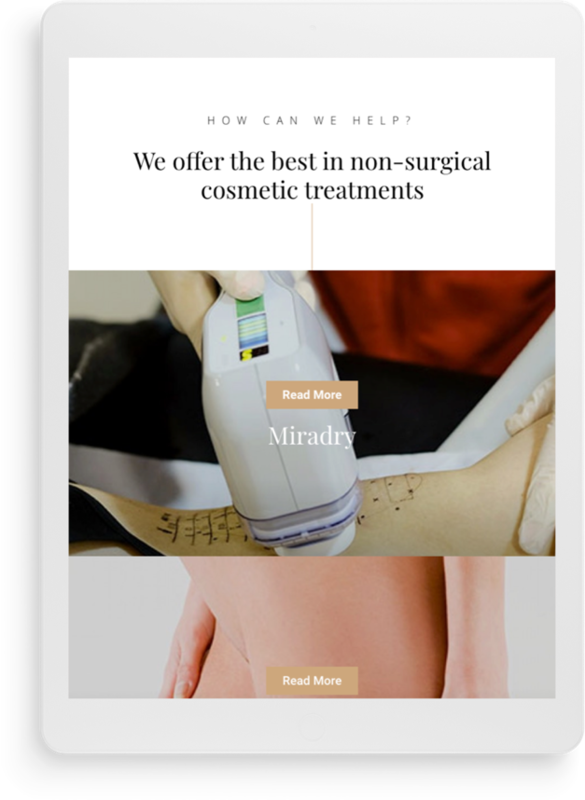 To do so, we create design sections that aim to improve sales and increase engagement. These sections consist of beautiful imagery and visual attributes.